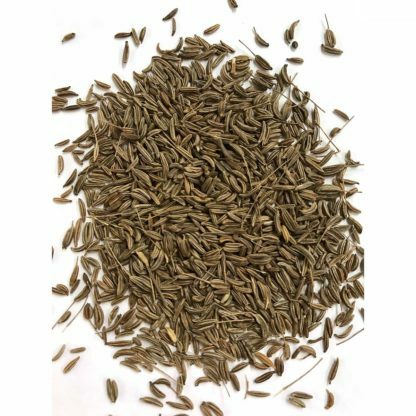 (18”-24”) Caraway features aromatic, finely divided, carrot-top-like leaves and licorice-flavored seeds. Use leaves the first year in baked goods, cheeses, soups and salads. Use seeds the second year to flavor meats and breads. Likes full sun.